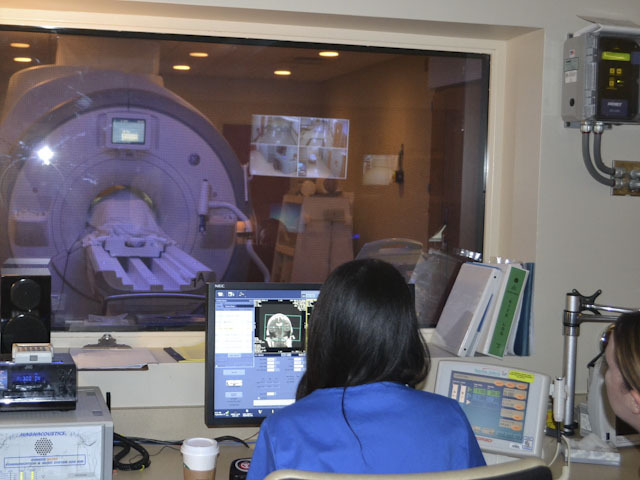 The department employees over 150 clinical faculty and performs nearly 2 million procedures yearly, making it one of the nation’s largest and most productive academic radiology departments. 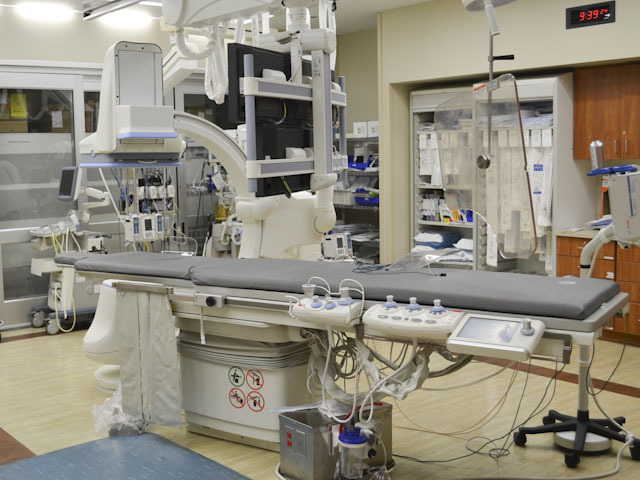 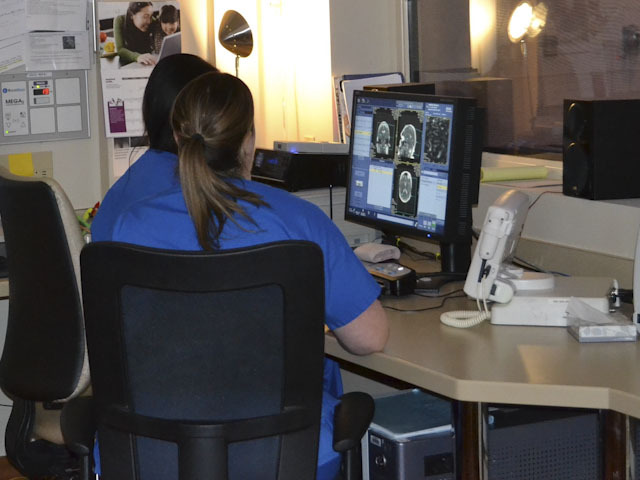 We are responsible for imaging services at the following hospitals in western Pennsylvania: UPMC Presbyterian, UPMC Shadyside, UPMC Mercy, UPMC St. Margaret, UPMC Montefiore, Children’s Hospital of Pittsburgh, Magee-Womens Hospital of UPMC, UPMC McKeesport, VA Medical Center of Pittsburgh, Eye and Ear Institute of UPMC, UPMC Passavant and UPMC Passavant Cranberry, and Monroeville Oxford Drive. 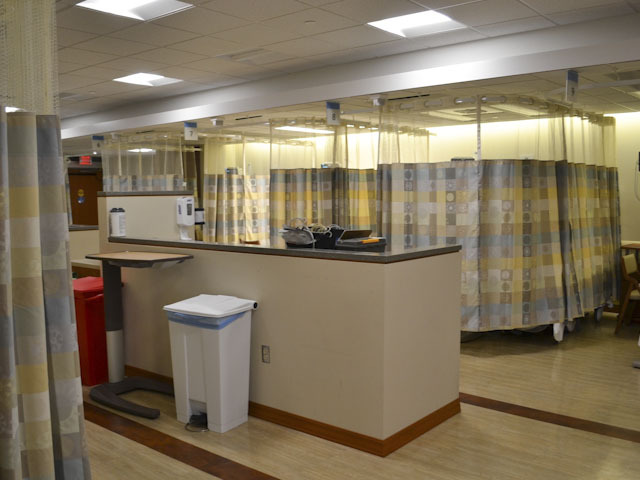 Services are also provided at 17 outpatient imaging locations, including: UPMC Hillman Cancer Center, University Center, Bethel Park, University Orthopaedic Clinic, Natrona Heights, Magee-Women’s Womancare Centers (6), UPMC Center for Sports Medicine, North Hills Imaging Center, Monroeville Oxford Drive, and Children’s Hospital Satellites (3).